HELP! My Sleep Coached Baby Isn’t Sleeping Anymore! When Will My Baby’s Sleep Regression End? 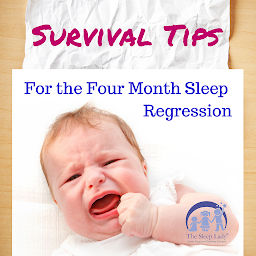 Sleep Regression: Just a Phase?